The annual Light the Night events are a time for survivors, supporters of the event, and all those who have been touched by cancer to walk together and raise awareness about blood cancers. The walk takes place every year around the country – currently 11 cities in all participate. The United Food & Commercial Workers Union across Canada raises money each year for research on how to eradicate blood cancers. The Leukemia & Lymphoma Society of Canada and UFCW have a long history with one another and since that involvement started, UFCW has raised over 38 MILLION dollars for LLSC to help find a cure. 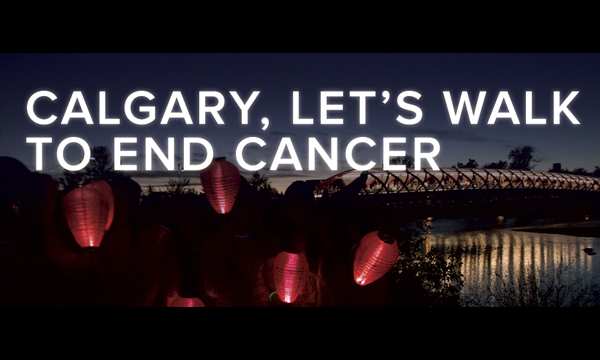 Edmonton’s walk on September 23rd was a huge success and now it’s Calgary’s turn. We always need volunteers to help out. If you wish to volunteer with us, please call Ricardo de Menezes at: 403-291-1047 or email him at: rdemenezes@ufcw401.ab.ca and he will be happy to get you all set up to take part in one of the funnest evenings you can have for such a great cause.